Definitely up there on the list of Worst Jobs in Horror, is a job that not many people think about on a regular basis. BUT, because I spent so many of my University years prepping for this specific profession, it's near and dear to my dusty heart. Archaeologists may do it in the dirt, but they are also voted most likely to die with sand in their pants thousands of miles from home. The first horror films that featured archaeologists were made in the 30s, not long after some of the first major archaeological discoveries of the 20th century were unearthed. Sometimes seen as glorified grave robbers, early archaeologists in film were always the ones that accidentally unleashed ancient evils in their search for treasure and historical glory. You couldn't just NOT read the inscription this time? Below are some of the best (and worst) films featuring the glamorous world of archaeology! Ok, glamorous might be a stretch. Now remember, don't bring artefacts home from the dig. 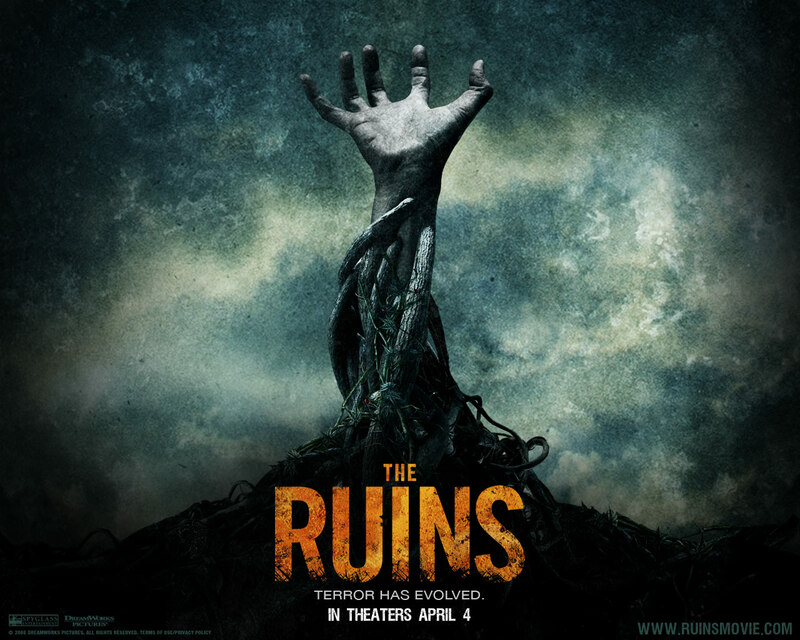 The Ruins (2008) A leisurely Mexican holiday takes a turn for the terrifying when a group of friends embark on a remote archaeological dig in the jungle, where something evil lives among the ruins. Now, I've been to Mexico before, and I've never seen an archaeological dig on the list of resort approved events, because if it was, I'd be all over that! Based on the Scott B. Smith novel, The Ruins is a gory ride that will make you want to stay at the nice safe resort, drink in hand while everyone else goes off to soak up the "culture." 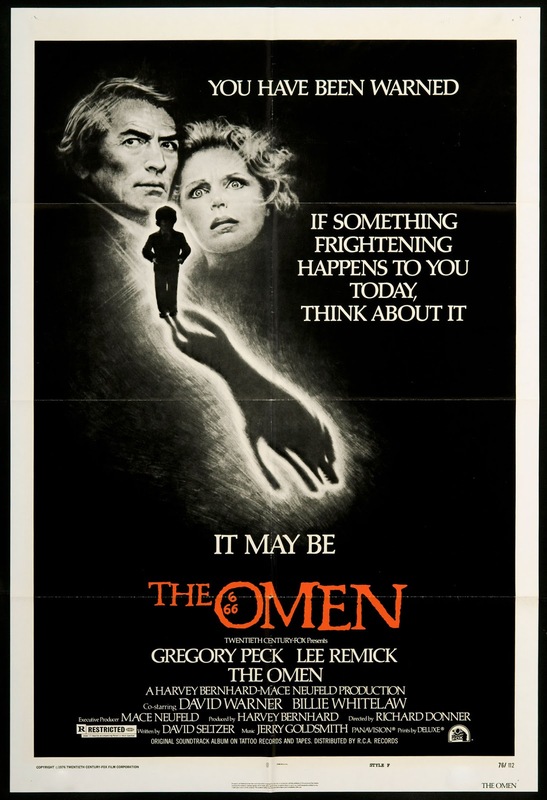 The Omen (1976) We all know that The Omen is about raising the Antichrist, but it's an archaeologist who also happens to be an expert on the Antichrist (ok...) who turns the tide! This archaeologist explains to our tortured father that Damien will possess a birthmark in the shape of three sixes if he is the Antichrist and that the only way to kill the Antichrist is with seven mystical daggers from Megiddo. 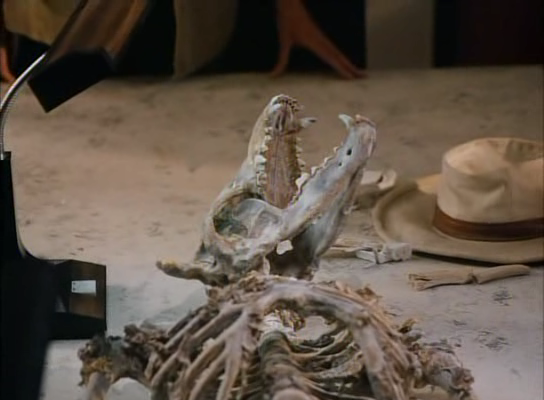 See, archaeologists are totally useful in horror movies. However helpful the archaeologist was, Damien survived for a few more films... and an impending TV series. Whomp whomp. The Awakening (1980) A 'famous archaeologist,' played by Charlton Heston (they're always famous in the movies), in Egypt with his pregnant wife, is searching for the tomb of a long-lost Egyptian queen. 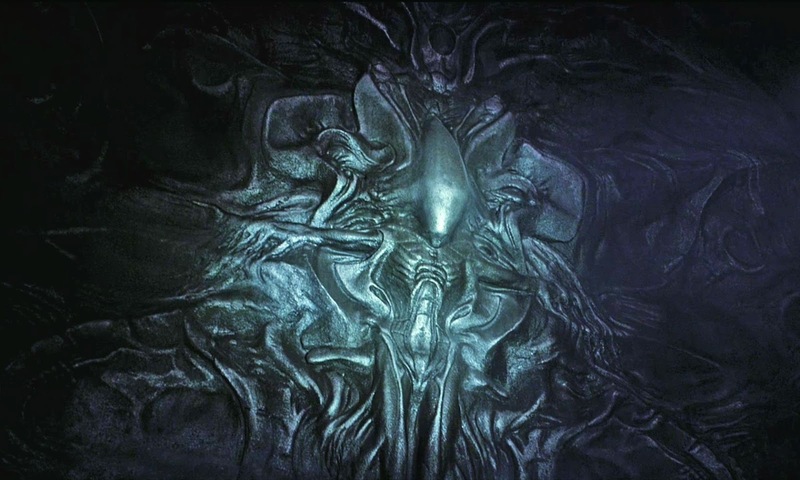 At the same moment he discovers the tomb and opens it's accursed seal, his wife gives birth to a daughter. Years later he discovers that the malevolent spirit of the Egyptian queen left the tomb, and possessed his baby girl. As the truth becomes clear, the archaeologist realizes that he must destroy his daughter in a ceremonial ritual, before she uses her fearsome powers to threaten the safety of mankind. The Awakening is an adaptation of a Bram Stoker novel, The Jewel of Seven Stars, and has had several film and TV adaptations. The Awakening is also Charlton Heston's ONLY horror movie (he'd turned down an offer to be in The Omen a few years earlier, and technically Planet of the Apes is Sci-Fi...), and is one of the only Egyptology films to be shot in Egypt instead of a sound stage. Gruesome deaths and authentic Egyptian sand? Sign me up! 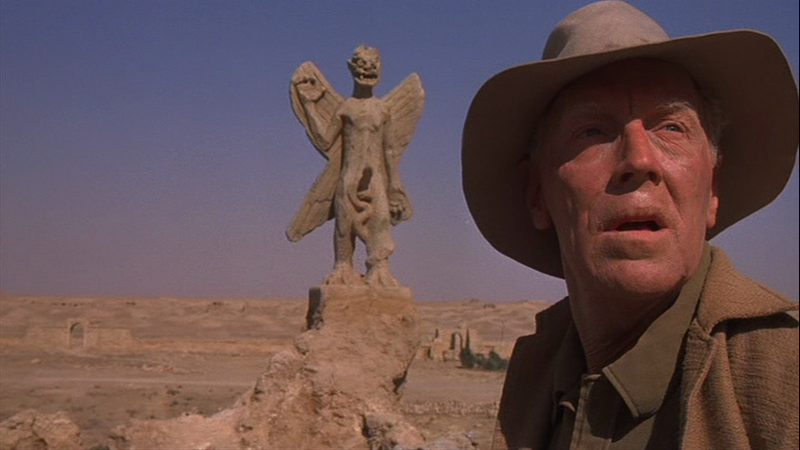 The Exorcist (1973) At the beginning of The Exorcist, we see Father Merrin in the desert excavating a mysterious city site, and awakening the wind demon, Pazuzu. 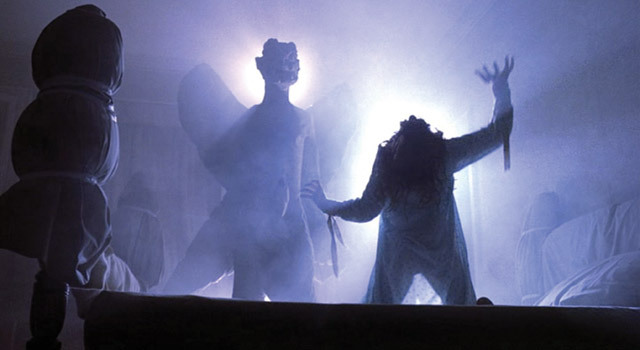 William Peter Blatty, the author of The Exorcist's source novel of the same name, derived the character from Assyrian and Babylonian mythology, where Pazuzu was considered the king of the demons of the wind. Now, what's really going to bake your noodle, if Father Merrin hadn't been excavating, would the demon have awakened to posses Regan? Did Father Merrin come to Regan's aid because he felt responsible for her possession? Oooo the possibilities - this is what happens when you watch a movie too much, so many questions. Wait, he's a fart demon? No, sorry...WIND demon. WIND. 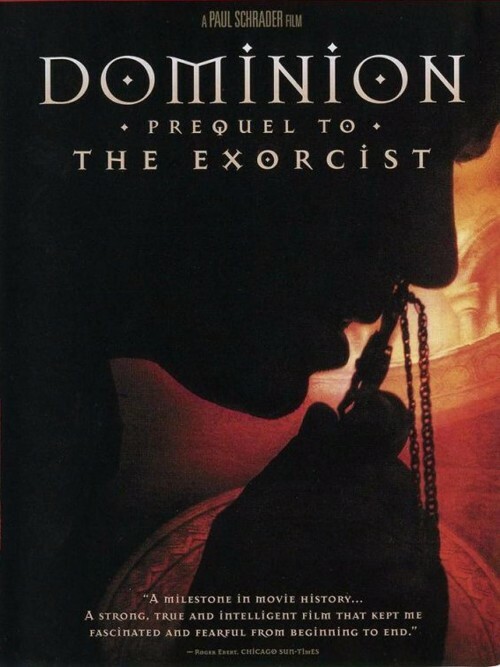 Dominion: Prequel to the Exorcist (2005) Father Merrin, after the horrors of WWII, is working as an archaeologist in Kenya. There he discovers a perfectly preserved Byzantine church built by the Holy Roman Emperor Justinian. What's so special about this church? AIt was designed to exorcise an entrance to Hades. Now, finding a Byzantine church in Ethiopia is semi-believable, finding one in Kenya is a bit of a stretch... but that's ok. This film details Merrin's first struggles with the demon Pazuzu, and while it's a decent watch, be prepared for some possession-style eye rolling. The Mole People (1956) Full disclosure, the only reason I know about this STUNNINGLY bad film is because of Mystery Science Theatre 3000, and it's still one of my favorite episodes. 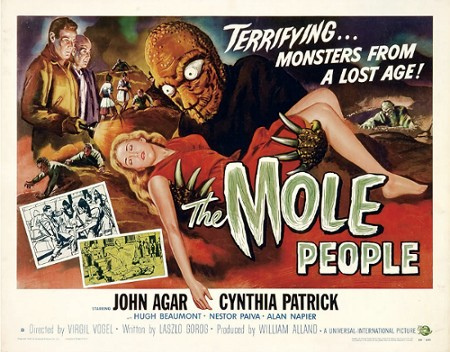 Famously pompous archaeologist John Agar (he's so awful) stumbles on half-human/half-mole people living in an underground society. If you can find it, this film makes a hilarious background for a party. I still have my VHS recording of the MST3K episode kicking around somewhere. 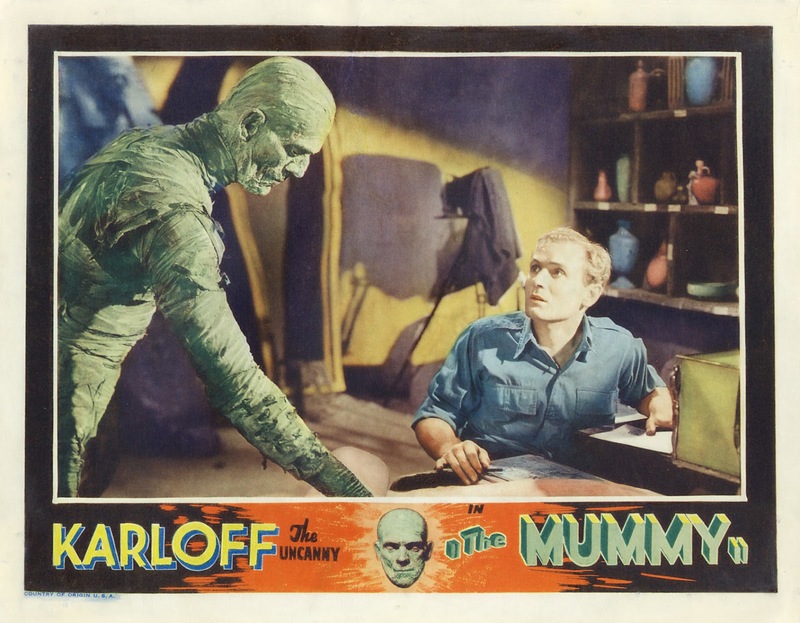 The Mummy (1932) The movie that launched Boris Karloff's career followed a flurry of interest in Egypt that started a few years earlier with Howard Carter's great discovery of Tutankhamun. In The Mummy, an Egyptologist rudely awakens Boris Karloff from a 4,000 year long nap. Obviously a classic, if you haven't seen The Mummy (or any of it's multiple remakes and re-imaginings or sequels) get on it, with studios like Hammer pumping out great films in the 70s and the 90s era remakes holding their own, there's something for everyone! The 90s remake with Brendan Fraser is one of my favorites, and the emphasis on the archaeology is strong and kind of wonderful in its era-correct entitlement - each of the subsequent sequels of that trilogy are heavy on the archaeology, and I'm into it. Werewolf (1996) Famous (see, always famous) and unscrupulous southwestern archaeologist Richard Lynch stumbles on a peculiar skeleton that the Navajo recognize as a werewolf (yee naldlooshi or Skinwalker), while excavating in a quarry, and then things start to get weird. A really REALLY obviously overacted and poorly scripted C-grade movie, I give the film special props for their archaeology methods - which is a total lie, they're awful. Bad archaeology in movies gives me "the rage." Werewolf is also a HILARIOUS MST3K episode that you should be able to find on Netflix. Many LOL's to be hand. However - actual props to the film for choosing a topic not often approached in horror films. FYI - finding articulated skeletons like this?